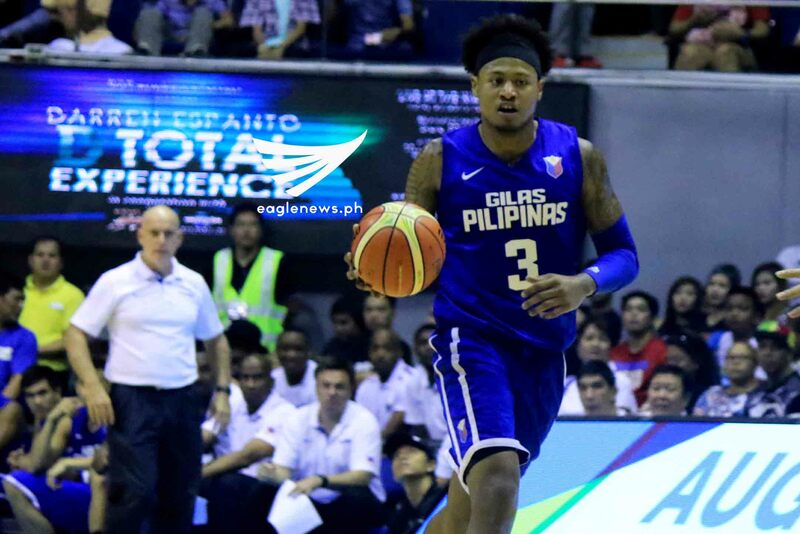 Due to his pedigree and his resume, Bobby Ray Parks, Jr. has long been on the list of Filipino fans' must-see-players for their national team, Gilas Pilipinas. They finally saw him debut in an official FIBA competition this year when Parks suited for Gilas at the FIBA Olympic Qualifying Tournament (OQT) in Manila. In two games, he played a total of 30 minutes, as a back-up to veterans Gabe Norwood and Jeff Chan. It was a bit of an underwhelming performance, though as the 1.93m two-time collegiate MVP averaged just 2.0 points, 3.5 rebounds and 2.0 assists per game. After the OQT, Parks went to the United States to, once again, try his luck at cracking an NBA roster. While he was picked in the NBA D-League Draft, his efforts did not result in making any final line-up and this prompted his recent return to Manila, where he is now part of the Alab Pilipinas squad, which made its debut in the ASEAN Basketball League (ABL) a couple of weeks ago. Not surprisingly, Parks loved being back in his old stomping grounds. "It feels great to be back at home and representing my country the best way I could," he said after Alab gained their first win of the season this past weekend. Though the 23-year-old was obviously disappointed at not making it to the NBA this year, he still relished the experience of playing abroad and learning from his D-League coaches and teammates. "Just the experience of playing at that type of level helped my knowledge of the game," Parks remarked. "Also, playing against great competition helped me raise my level of basketball." Raising his level of play, of course, is very important, especially since his fans in the Philippines are still hoping he will don the Gilas kit in 2017, when the Filipinos will aim at doing well in the FIBA Asia Cup 2017 and the qualifiers for the FIBA Basketball World Cup 2019. And though Parks has not yet been named in any official pool for Gilas, he expressed his willingness and commitment to the national cause. "No one knows what the future holds or who would be called to represent the country this 2017, but I am willing to represent my country," he said. Parks, the son of former PBA Best Import Bobby Parks, Sr., is particularly excited to see how the Filipino fans will respond to watching Gilas play the best Asian teams (including Australia and New Zealand) at home. If the fans’ reactions in the FIBA Asia Championship 2013 and FIBA OQT 2016 are any indication, however, then the atmosphere should be explosive. Ever the competitor, Parks also thinks the New Competition System gives Gilas the opportunity to improve further. "All I know is that it would be great for Gilas to play all these countries throughout the year in order to learn and gain experience," he said. The bottom-line for Parks, of course, is that, armed with his experience and learnings from his stints in the OQT, the States and the ABL, he is all set to be a major contributor for the Philippines. 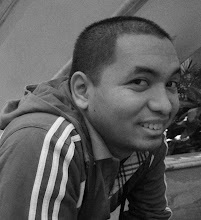 "I am ready when that call comes to play for the Philippines," he said.